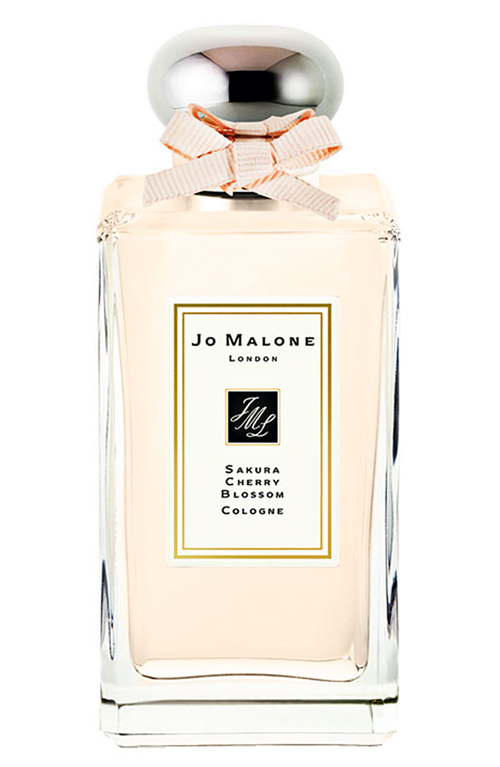 Celebrating one of nature’s most dramatic yet delicate displays, Jo Malone introduces the limited-edition Sakura Cherry Blossom Cologne, a scent inspired by those few precious days when the profusion of blooms paints pastel pink clouds onto spring’s bright blue skies. Delight in an exquisite interpretation of the airiness of blossoms fluttering on boughs. 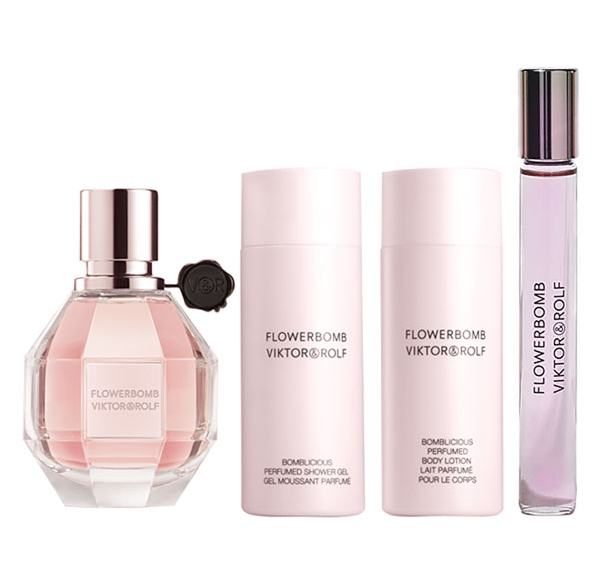 Notes include: cherry blossoms, rose, bergamot, musk and woods. Price: $105 for 3.4 oz and $55 for 1.0 oz. 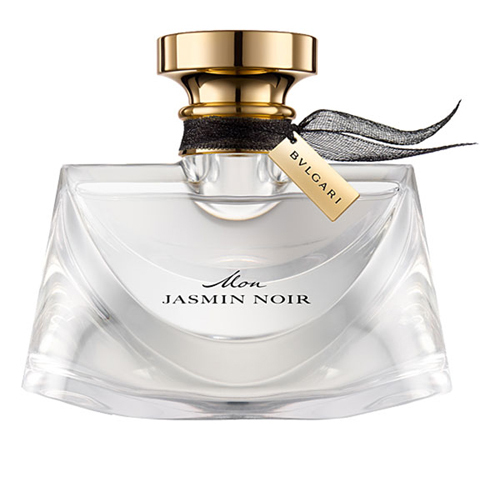 A luminous and addictive new floral fragrance, cut like a gem with dazzling clarity and offering an undeniably modern and sensual femininity. 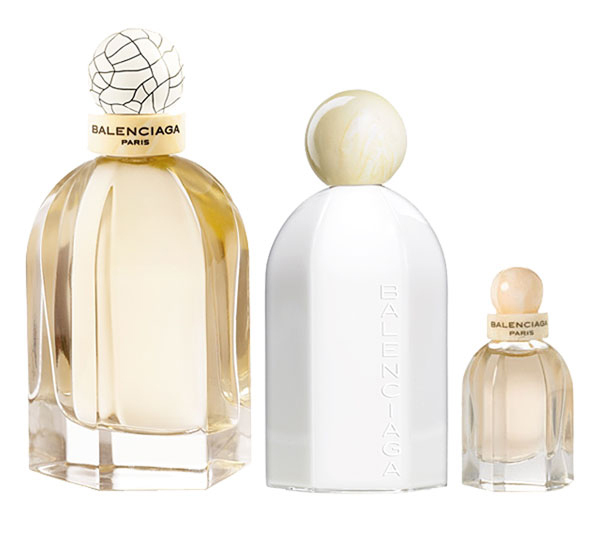 Notes include: lily of the valley, sambac jasmine, musky nougatine and vibrant wood. Price: $105 for 2.5 oz and $80 for 1.7 oz. On another exciting fragrance “note,” Bond No. 9 is opening in select Nordstrom doors in May 2011. Stores include: Downtown Seattle, Downtown Portland, Cherry Creek (CO), Mall of America (MN), The Shops at Mission Viejo (CA) and Fashion Valley Center (CA).